Whole Foods shareholders are expected to approve Amazon’s $13.7bn bid today from downtown Austin. For the first time the move could give Amazon a physical retail footprint – crucial in the fresh food market. The move, if approved, will force food retailers to take online sales super seriously. Overnight Asian markets edged up slightly higher with the Japanese Nikkei, up +0.23%, helped by a rising dollar so making exports cheaper. But the bigger questions go unanswered as yet: what will be said at the central bank hole-up in Wyoming, starting tomorrow. There may be a clue from ECB boss Mario Draghi today, due to speak in Germany. At 7am the euro was trading at $1.1758 while the pound was at $1.2825. Overnight there was a brief yen-dollar pair wobble on a new US government shutdown threat from Donald Trump. A quiet day ahead on the economic data front though; a UK GDP update arrives from the ONS tomorrow. Interim 2017 numbers from global marketing and PR operator WPP. Reported revenues are up 13.3% to £7.4bn. Headline pre-tax profit climbs 15%, but this reduced to 1.8% in constant currency. Earnings per share are up 16.1% to 45.4p. However Western Continental Europe, which remains uneven from a macro-economic point of view says WPP, “slowed in the second quarter, following the strong growth in the first quarter, with like-for-like revenue down 3.2%, compared with growth of 5.3% in the first quarter”. 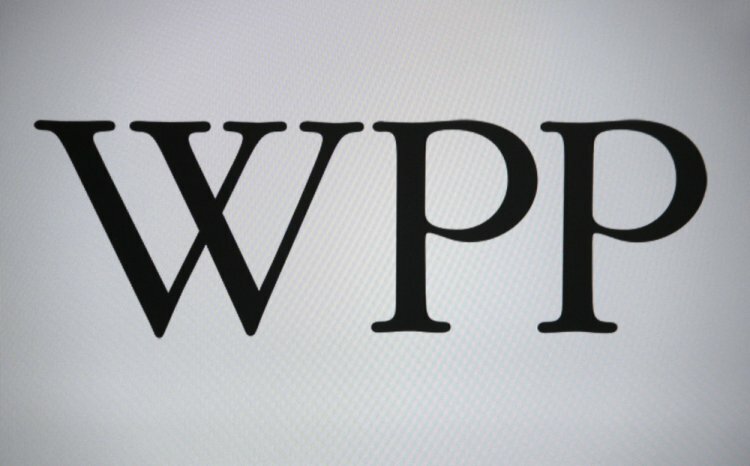 WPP’s share price at 1,593p is down more than 6% in the last quarter. Tesco – its share price was up strongly (4.5%) yesterday –opens its £85m compensation scheme today for approximately 10,000 shareholders. The move is on the back of a misleading 2014 trading statement when Tesco half-year profits were overstated by more than £300m. Only Tesco shareholders who bought into the stock between 29 August and 19 September 2014 will be eligible for compensation. Compensation of 24.5p per share plus 4% per year interest is on offer to retail investors. Breaking news: Typhoon Hato hits Hong Kong closing stock markets. Thomas Cook is resuming holidays to Tunisia. Trips re-commence February 2018. The previous ban was because of the June 2015 resort attack in Sousse. Parents who had technical issues with a UK government childcare scheme, run by HMRC, may be able to seek compensation.